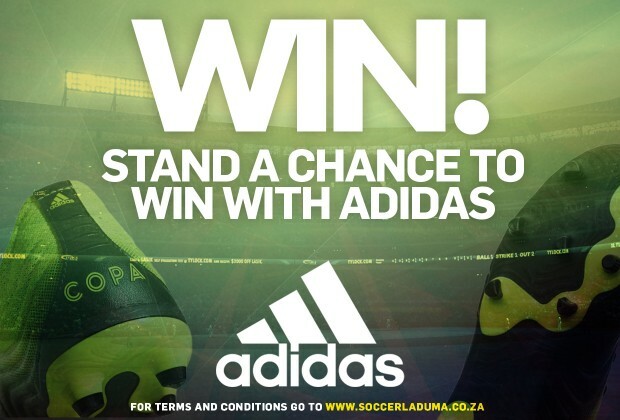 Stand A Chance To Win An adidas Hamper Worth R3000. Enter Now! Adidas has launched their new COPA soccer boot and are giving away an adidas hamper valued at R3000 to one reader. Please note that this competition will run online only!